This blog post contains a small portion of the entire analysis. Please refer to the white paper. Most of the testing was performed using paper money (demo accounts) provided online by the brokerage houses. Only a few accounts were funded with real money for testing purposes. 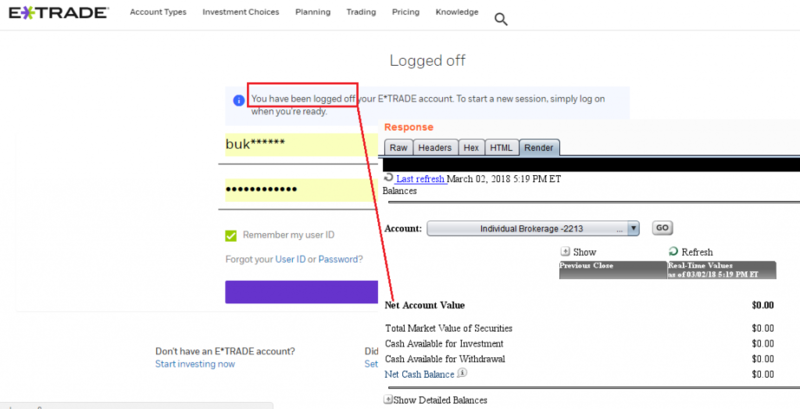 In the case of commercial platforms, the free trials provided by the brokers were used. Only end-user applications and their direct servers were analyzed. Other backend protocols and related technologies used in exchanges and financial institutions were not tested. This research is not about High Frequency Trading (HFT), blockchain, or how to get rich overnight. 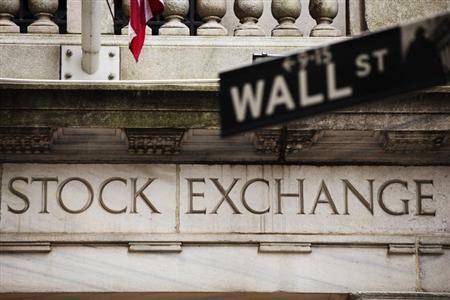 The days of open outcry on trading floors of the NYSE, NASDAQ, and other stock exchanges around the globe are gone. 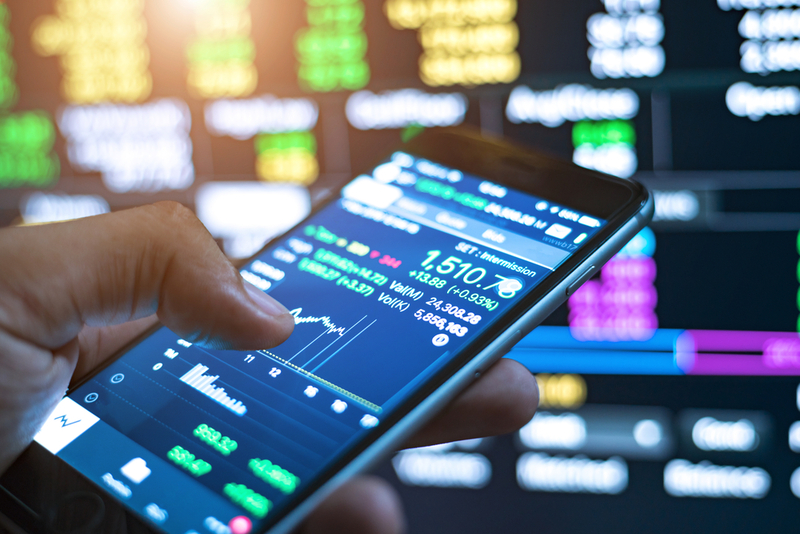 With the advent of electronic trading platforms and networks, the exchange of financial securities now is easier and faster than ever; but this comes with inherent risks. 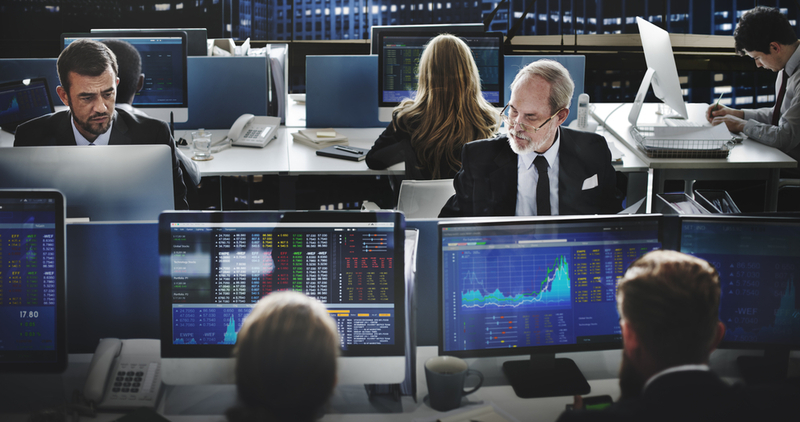 The valuable information as well as the attack surface and vectors in trading environments are slightly different than those in banking systems. Needless to say, every single item on the previous list must be kept secret and only known by and shown to its owner. Basic security controls/features were reviewed that represent just the tip of the iceberg when compared to more exhaustive lists of security checks per platform. 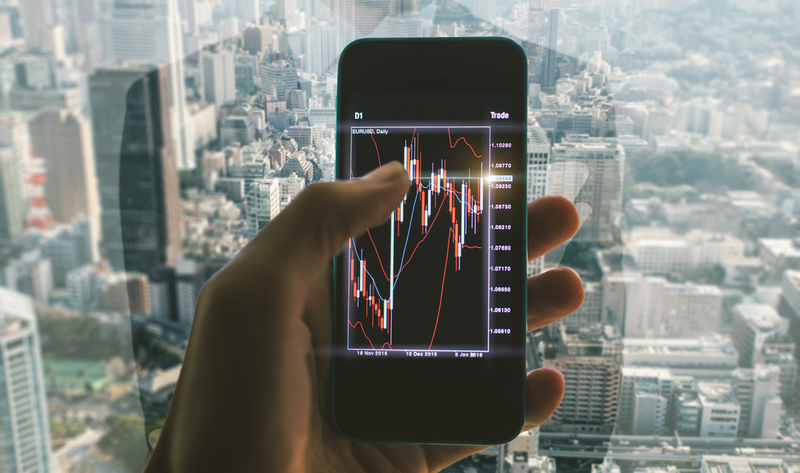 Apparently, cybersecurity has not been on the radar of the FinTech space in charge of developing trading apps. Security researchers have disregarded these technologies as well, probably because of a lack of understanding of money markets. 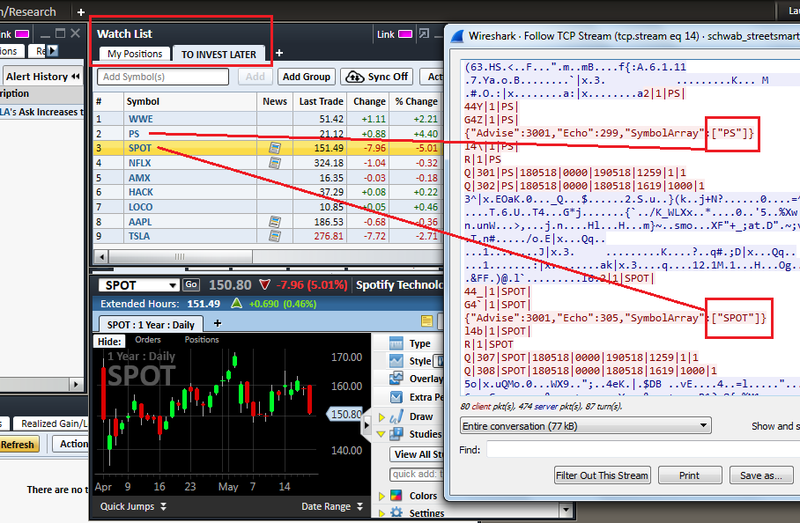 While testing I noted a basic correlation: the biggest brokers are the ones that invest more in security. Their products are more mature in terms of functionality, usability, and security. The medium- to high-risk vulnerabilities found on the different platforms include full or partial problems with encryption, Denial of Service, authentication, and/or session management problems.Despite the fact that these platforms implement good security features, they also have areas that should be addressed to improve their security. 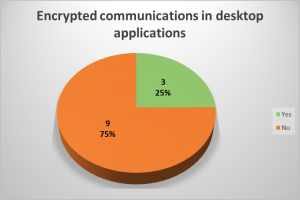 In 9 desktop applications (64%) and in 2 mobile apps (6%), transmitted data unencrypted was observed. 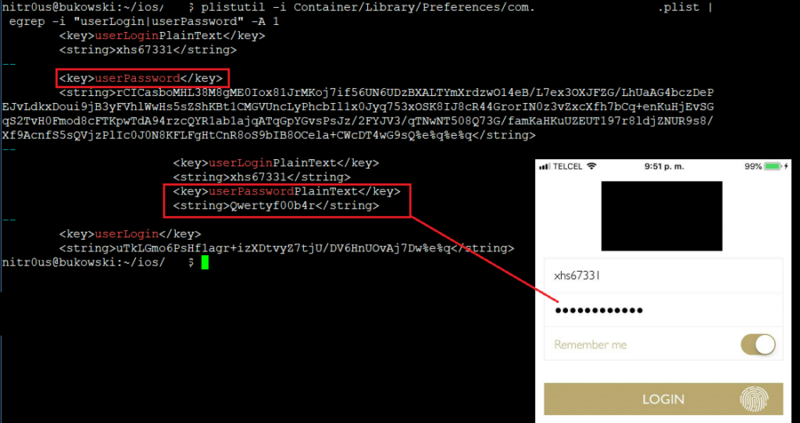 Most applications transmit most of the sensitive data in an encrypted way, however, there were some cases where cleartext data could be seen in unencrypted requests. 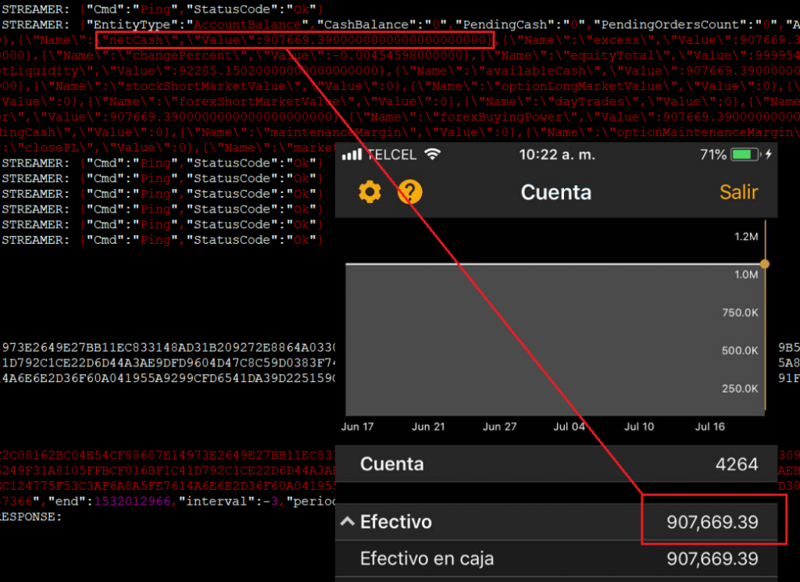 Under certain circumstances, an attacker with access to some part of the network, such as the router in a public WiFi, could see and modify information transmitted to and from the trading application. In the trading context, a malicious actor could intercept and alter values, such as the bid or ask prices of an instrument, and cause a user to buy or sell securities based on misleading information. 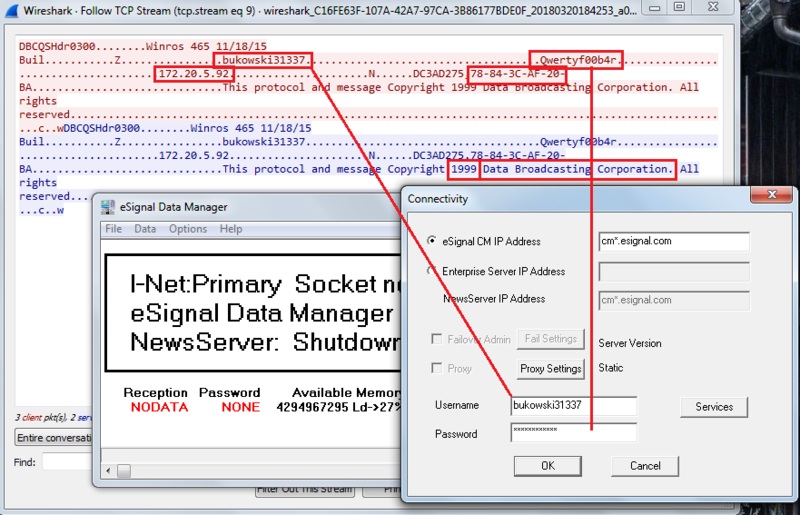 Another interesting example was found in eSignal’s Data Manager. 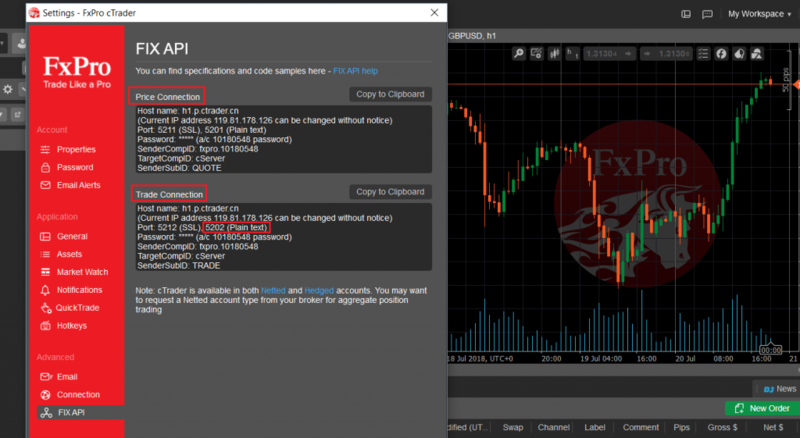 eSignal is a known signal provider and integrates with a wide variety of trading platforms. It acts as a source of market data. 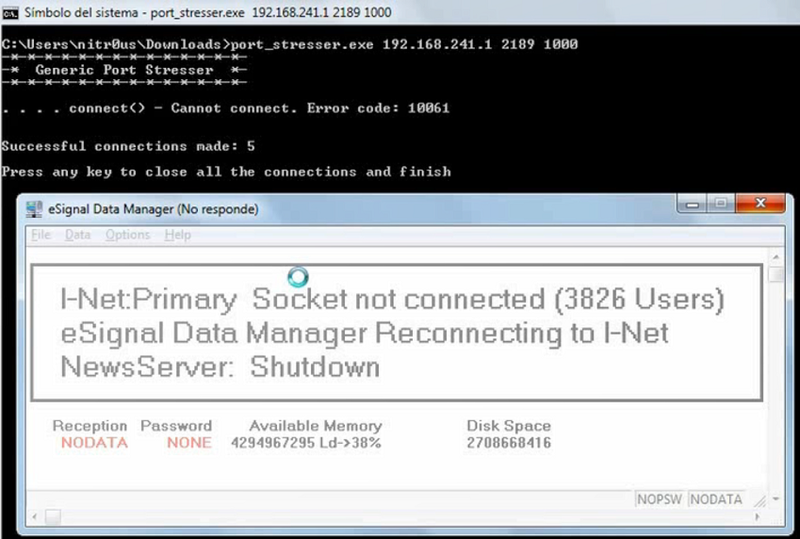 During the testing, it was noted that Data Manager authenticates over an unencrypted protocol on the TCP port 2189, apparently developed in 1999. As can be seen, the copyright states it was developed in 1999 by Data Broadcasting Corporation. Doing a quick search, we found a document from the SEC that states the company changed its name to Interactive Data Corporation, the owners of eSignal. In other words, it looks like it is an in-house development created almost 20 years ago. We could not corroborate this information, though. FIX is a protocol initiated in 1992 and is one of the industry standard protocols for messaging and trade execution. Currently, it is used by a majority of exchanges and traders. There are guidelines on how to implement it through a secure channel, however, the binary version in cleartext was mostly seen. Tests against the protocol itself were not performed in this analysis. 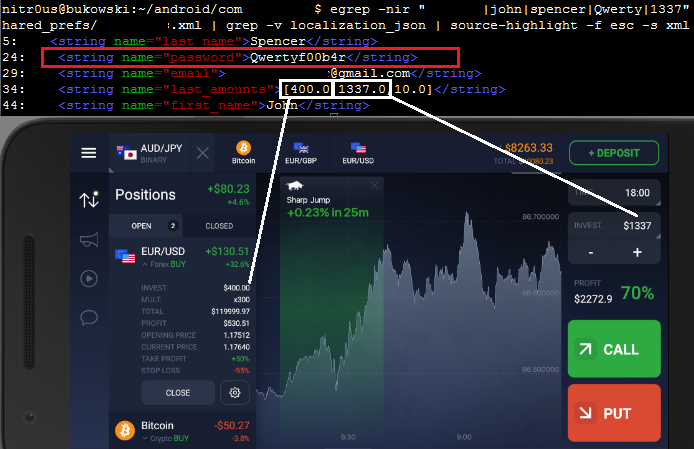 A similar platform that sends everything over HTTPS is IQ Option, but for some reason, it sends duplicate unencrypted HTTP requests to the server disclosing the session cookie. In 7 mobile apps (21%) and in 3 desktop applications (21%), the user’s password was stored unencrypted in a configuration file or sent to log files. Local access to the computer or mobile device is required to extract them, though. 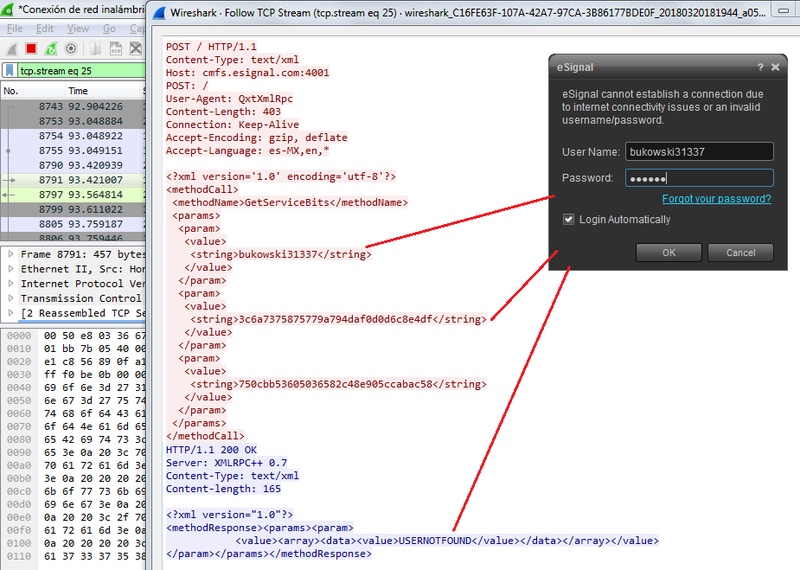 This access could be either physical or through malware. 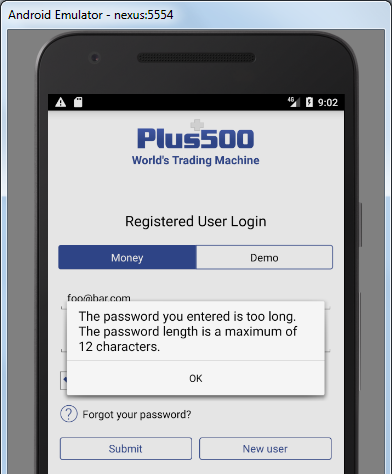 In a hypothetical attack scenario, a malicious user could extract a password from the file system or the logging functionality without any in-depth know-how (it’s relatively easily), log in through the web-based trading platform from the brokerage firm, and perform unauthorized actions. They could sell stocks, transfer the money to a newly added bank account, and delete this bank account after the transfer is complete. 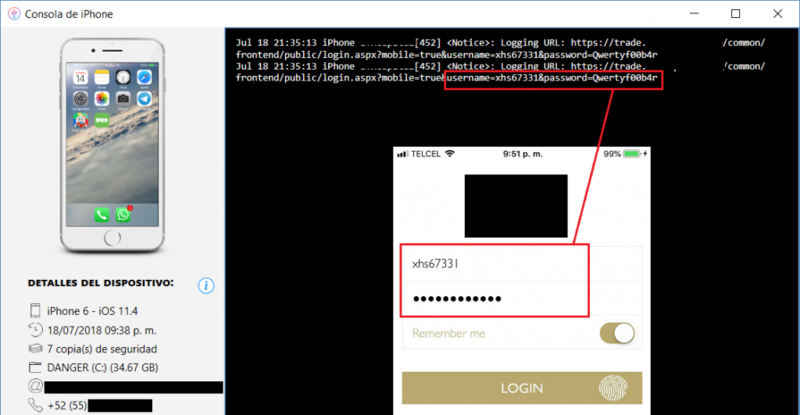 During testing, I noticed that most web platforms (+75%) support two-factor authentication (2FA), however, it’s not enabled by default, the user must go to the configuration and enable it to receive authorization codes by text messages or email. 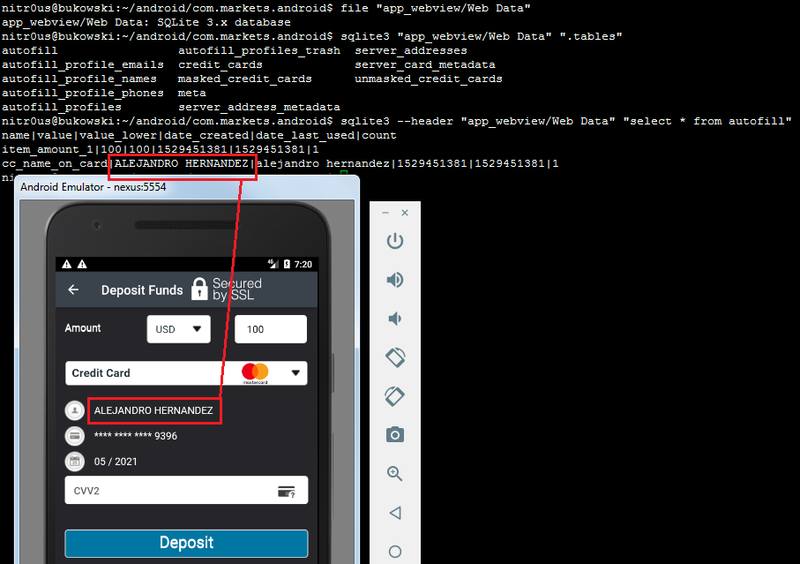 Hence, if 2FA is not enabled in the account, it’s possible for an attacker, that knows the password already, to link a new bank account and withdraw the money from sold securities. 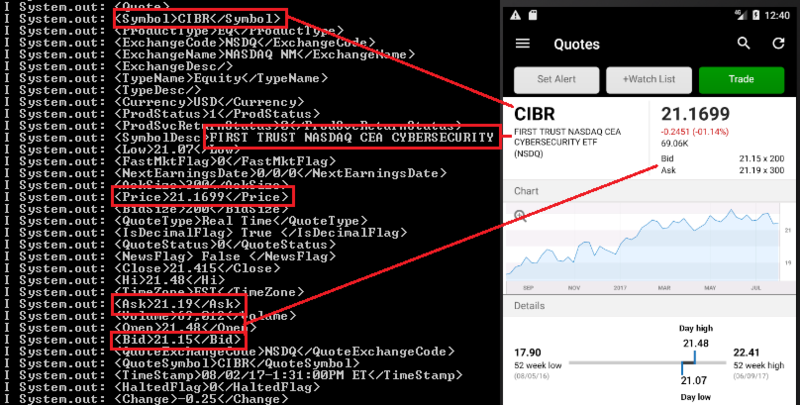 In the trading context, operational or strategic data must not be stored unencrypted nor sent to the any log file in cleartext. 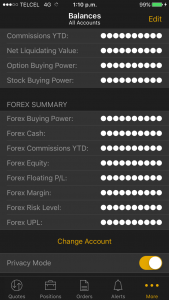 This sensitive data encompasses values such as personal data, general balances, cash balance, margin balance, net worth, net liquidity, the number of positions, recently quoted symbols, watchlists, buy/sell orders, alerts, equity, buying power, and deposits. Additionally, sensitive technical values such as username, password, session ID, URLs, and cryptographic tokens should not be exposed either. 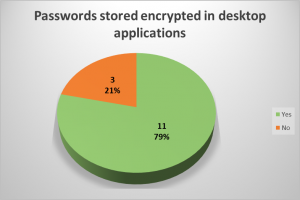 8 desktop applications (57%) and 15 mobile apps (44%) sent sensitive data in cleartext to log files or stored it unencrypted. Local access to the computer or mobile device is required to extract this data, though. 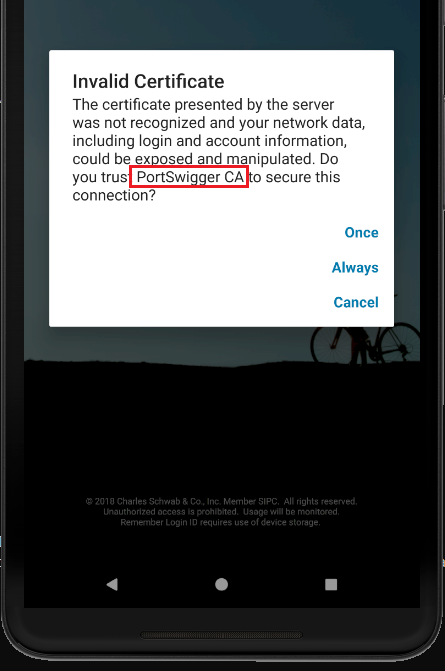 This access could be either physical or through malware. 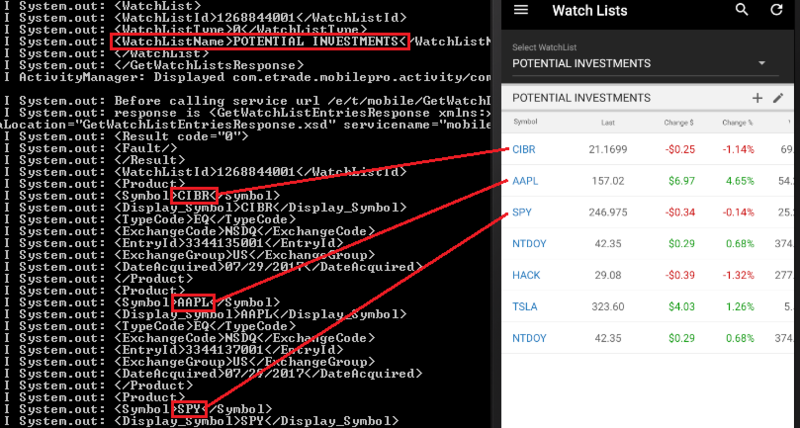 If these values are somehow leaked, a malicious user could gain insight into users’ net worth and investing strategy by knowing which instruments users have been looking for recently, as well as their balances, positions, watchlists, buying power, etc. This is not a bug, it’s a feature. 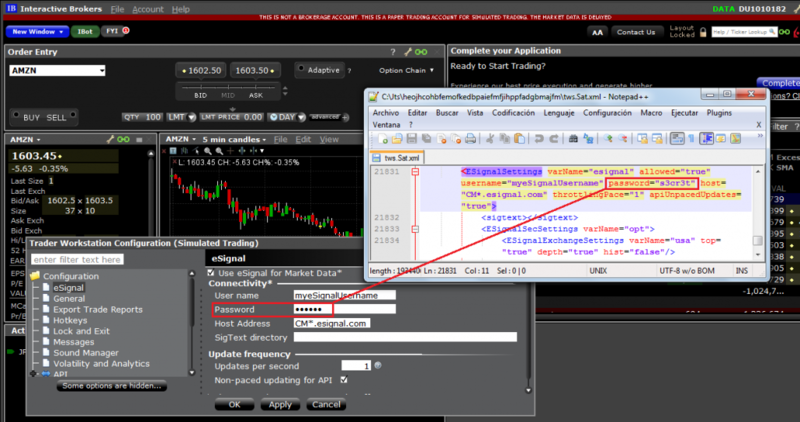 Some trading platforms allow their customers to create their own automated trading robots (a.k.a. 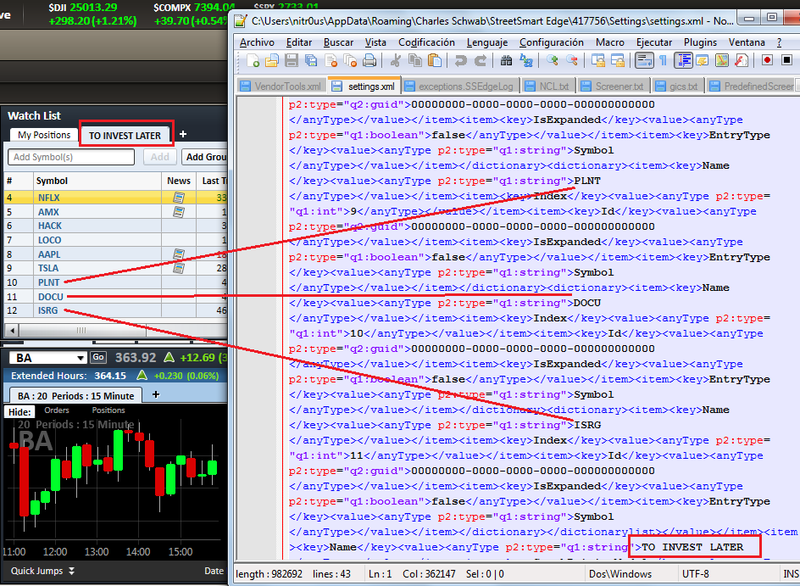 expert advisors), indicators, and other plugins. This is achieved through their own programming languages, which in turn are based on other languages, such as C++, C#, or Pascal. 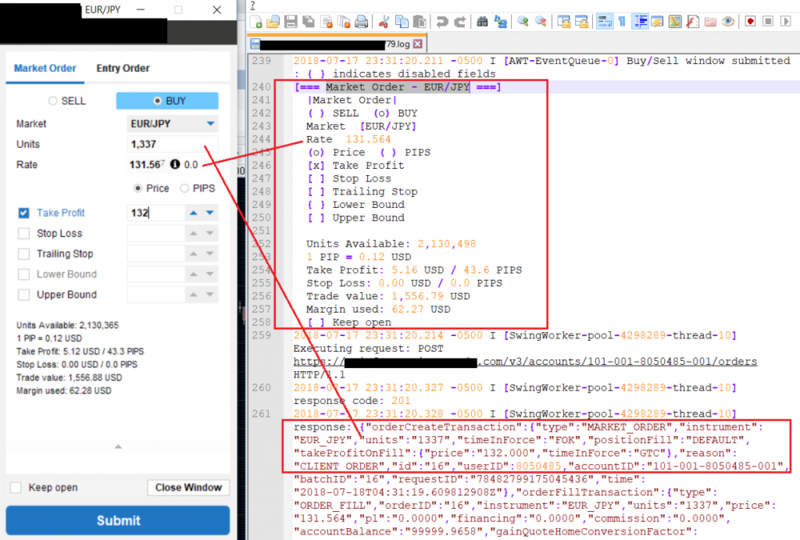 Nevertheless, some platforms such as MetaTrader warn their customers about the dangers related to DLL imports and advise them to only execute plugins from trusted sources. 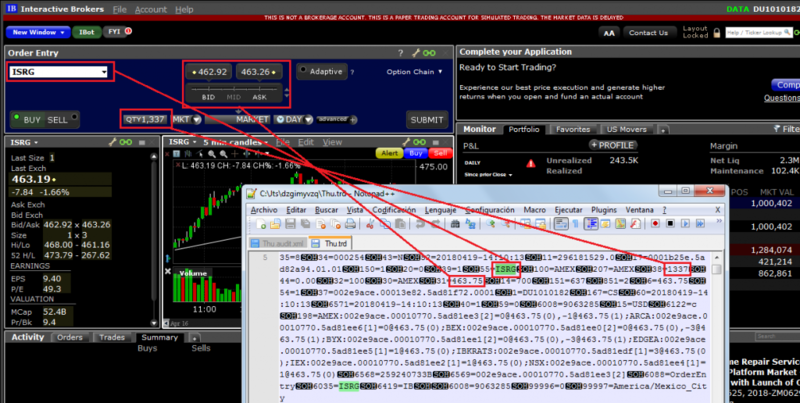 However, there are Internet tutorials claiming, “to make you rich overnight” with certain trading robots they provide. 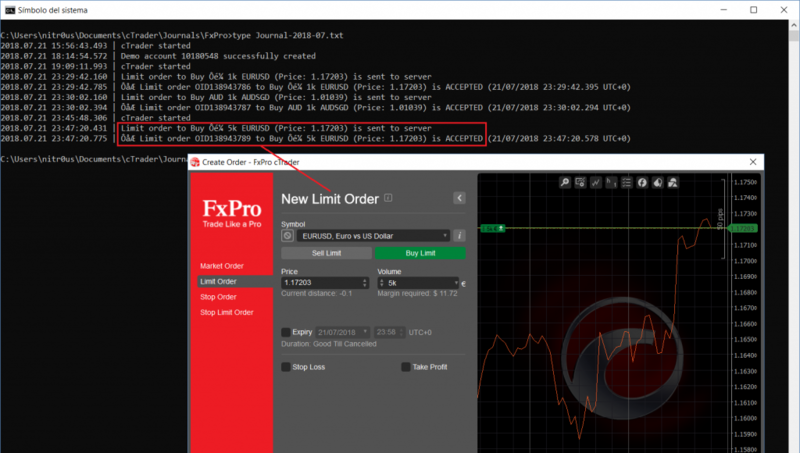 These tutorials also give detailed instructions on how to install them in MetaTrader, including enabling the checkbox to allow DLL imports. Innocent non-tech savvy traders are likely to enable such controls, since not everyone knows what a DLL file is or what is being imported from it. Dangerous. 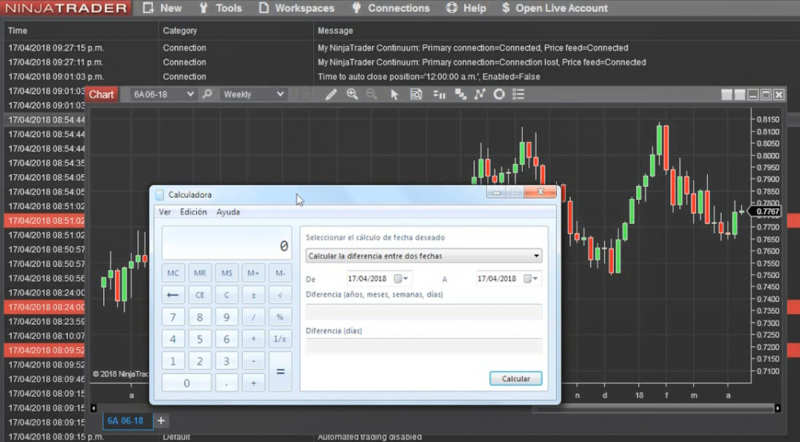 Many desktop platforms integrate with other trading software through common TCP/IP sockets. Nevertheless, some common weaknesses are present in the connections handling of such services. A common error is not implementing a limit of the number of concurrent connections. If there is no limit of concurrent connections on a TCP daemon, applications are susceptible to denial-of-service (DoS) or other type of attacks depending on the nature of the applications. Memory leakage since, apparently, the resources assigned to every connection are not freed upon termination. 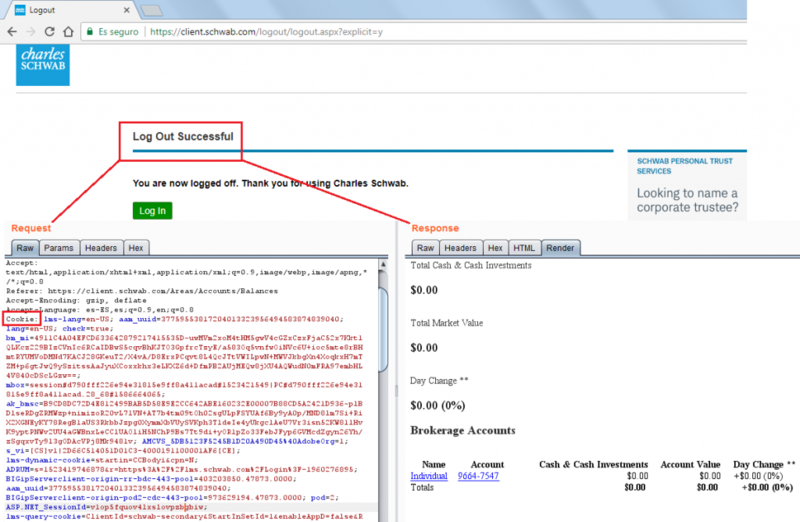 Continuous order pop-ups (one pop-up per order received through the TCP server) render the application useless. A NULL pointer dereference is triggered and an error report (.zip file) is created. It’s recommended to implement a configuration item to allow the user to control the behavior of the TCP order server, such as controlling the maximum number of orders sent per minute as well as the number of seconds to wait between orders to avoid bottlenecks. 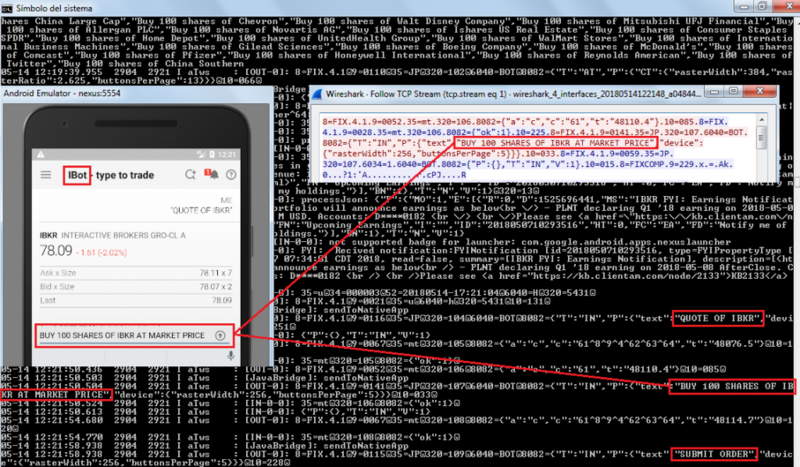 Normally, when the logout button is pressed in an app, the session is finished on both sides: server and client. Usually the server deletes the session token from its valid session list and sends a new empty or random value back to the client to clear or overwrite the session token, so the client needs to reauthenticate next time. 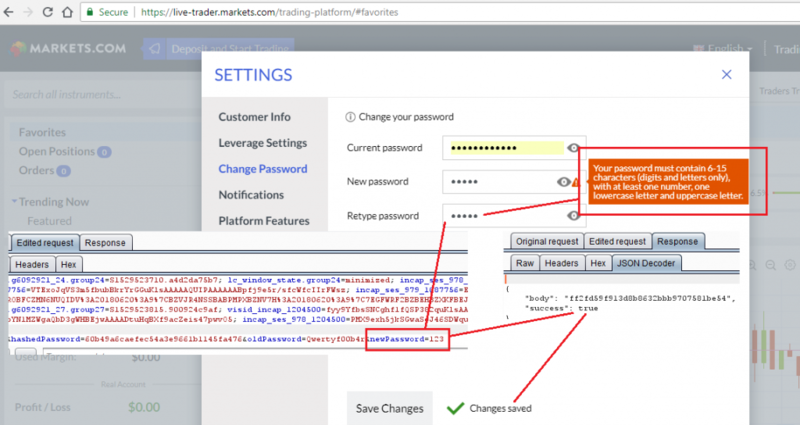 While most web-based trading platforms support 2FA (+75%), most desktop applications do not implement it to authenticate their users, even when the web-based platform from the same broker supports it. 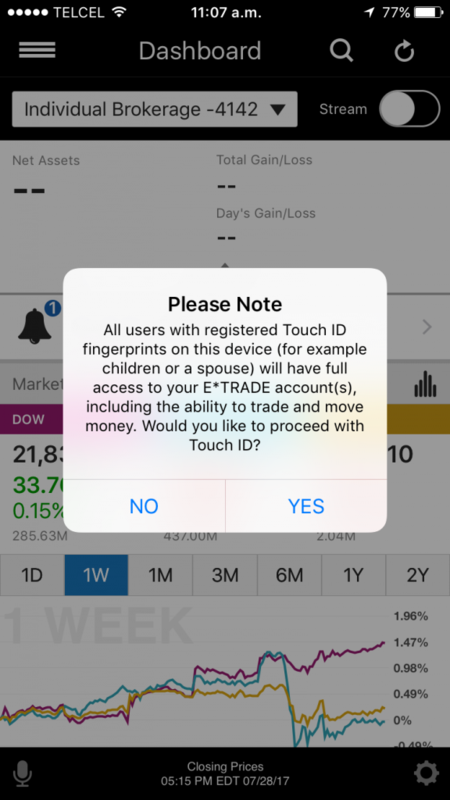 Nowadays, most modern smartphones support fingerprint-reading, and most trading apps use it to authenticate their customers. Only 8 apps (24%) do not implement this feature. 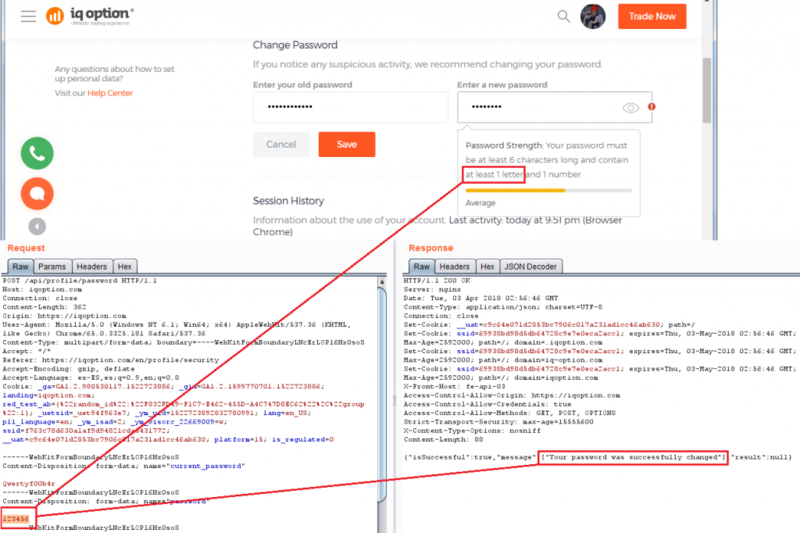 The lack of a secure password policy increases the chances that a brute-force attack will succeed in compromising user accounts. Most web-based platforms logout/lockout the user automatically, but this is not the case for desktop (43%) and mobile apps (25%). 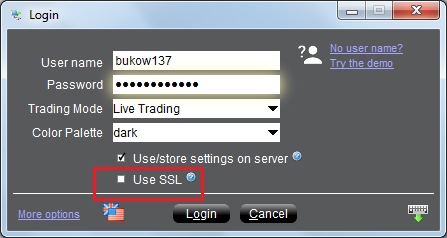 This is a security control that forces the user to authenticate again after a period of idle time. This mode protects the customers’ private information from being displayed on the screen in public areas where shoulder-surfing attacks are feasible. Most of the mobile apps, desktop applications, and web platforms do not implement this useful and important feature. 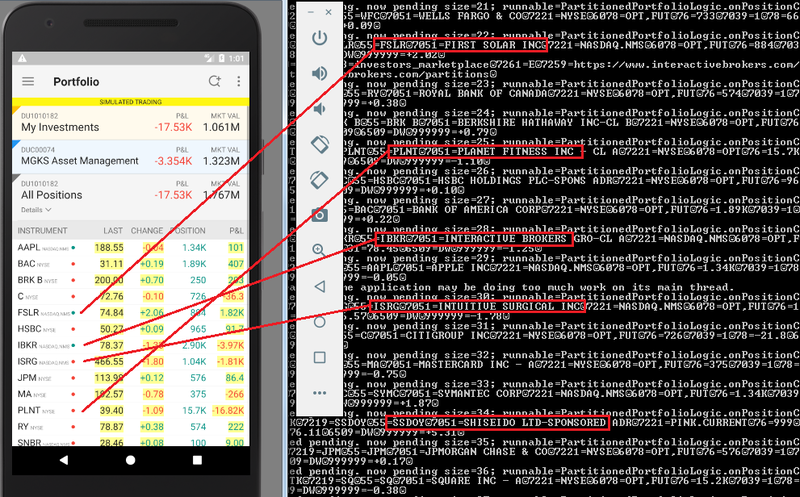 16 Android .apk installers (47%) were easily reverse engineered to human-readable code since they lack of obfuscation. Most Java and .NET-based desktop applications were also reverse engineered easily. 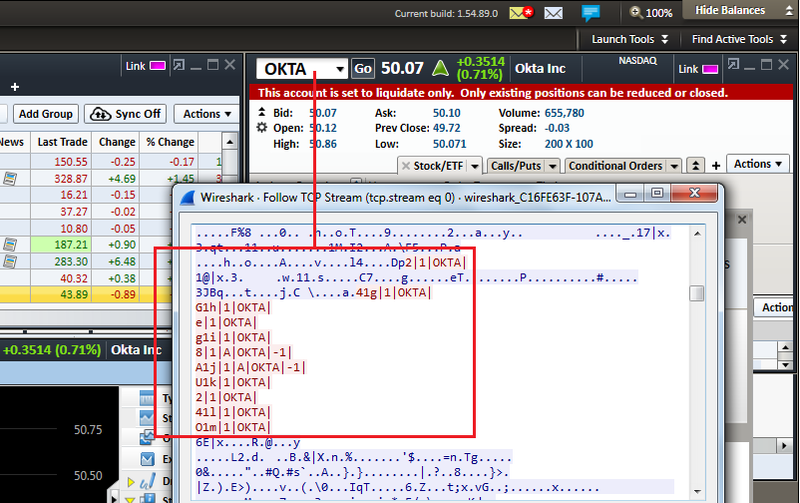 The rest of the applications had medium to high levels of obfuscation, such as Merrill Edge in the next screenshot. The goal of obfuscation is to conceal the applications purpose (security through obscurity) and logic in order to deter reverse engineering and to make it more difficult. 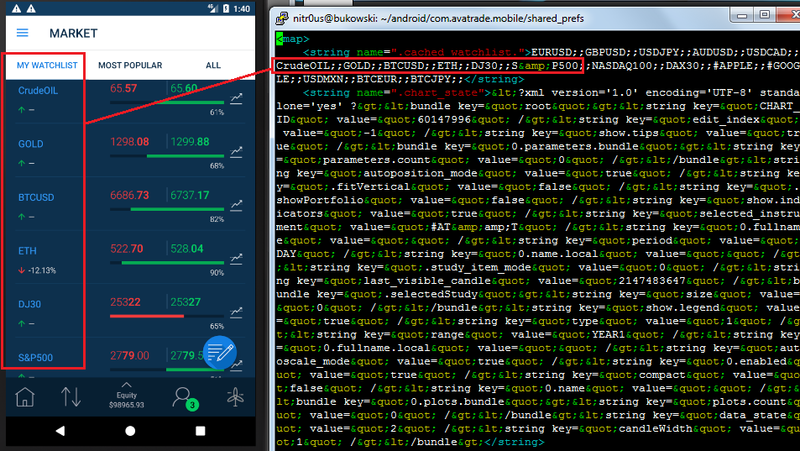 Interestingly, 14 of the mobile apps (41%) and 4 of the desktop platforms (29%) have traces (hostnames and IPs) about the internal development and testing environments where they were made or tested. 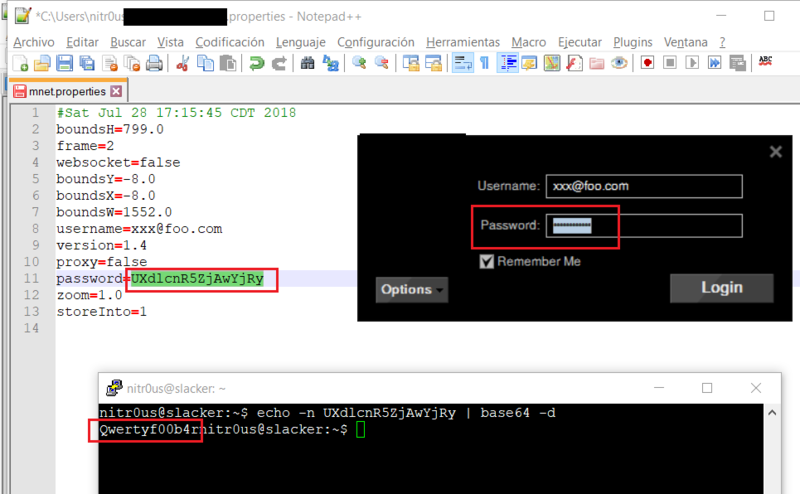 Some hostnames are reachable from the Internet and since they’re testing systems they could lack of proper protections. 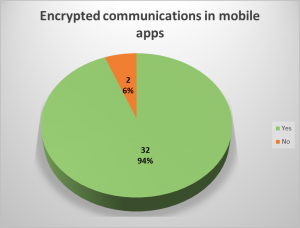 11 of the reviewed mobile apps (32%) do not check the authenticity of the remote endpoint by verifying its SSL certificate; therefore, it’s feasible to perform Man-in-the-Middle (MiTM) attacks to eavesdrop on and tamper with data. 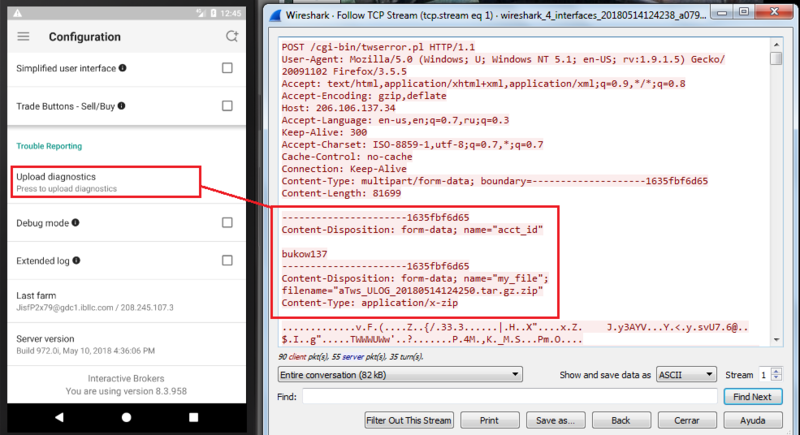 Some MiTM attacks require to trick the user into installing a malicious certificate on their phones, though. ASLR randomizes the virtual address space locations of dynamically loaded libraries. DEP disallows the execution of data in the data segment. Stack Canaries are used to identify if the stack has been corrupted. 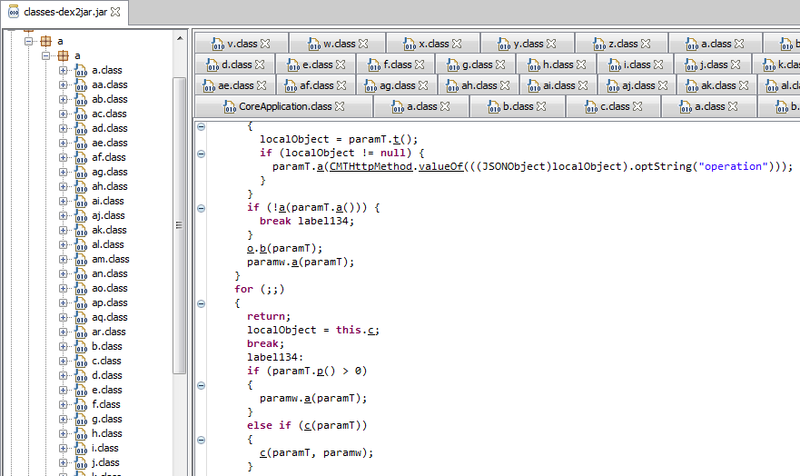 These security features make much more difficult for memory corruption bugs to be exploited and execute arbitrary code. The majority of the desktop applications do not have these security features enabled in their final releases. In some cases, that these features are only enabled in some components, not the entire application. In other cases, components that handle network connections also lack these flags. Linux applications have similar protections. 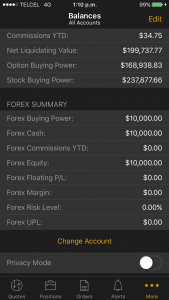 IQ Option for Linux does not enforce all of them on certain binaries. More issues were found in the platforms. For more details, please refer to the white paper. For more statistics, please refer to the white paper. 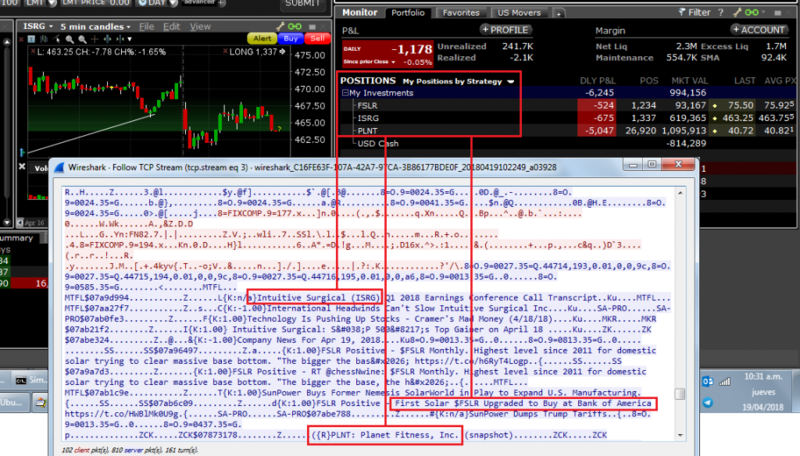 One of IOActive’s missions is to act responsibly when it comes to vulnerability disclosure. 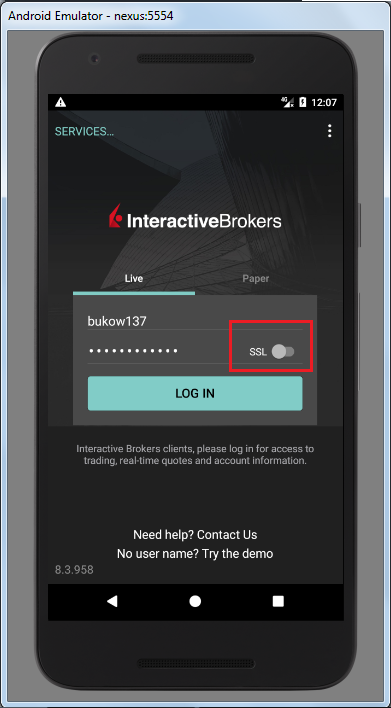 In September 2017 we sent a detailed report to 13 of the brokerage firms whose mobile trading apps presented some of the higher risks vulnerabilities discussed in this paper. 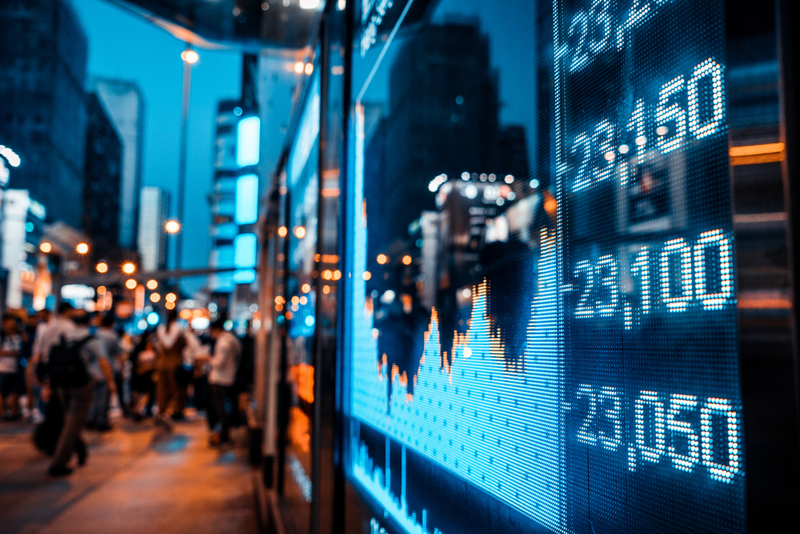 More recently, between May and July 2018, we sent additional vulnerability reports to brokerage firms. As of July 27, 2018, 19 brokers that have medium- or high-risk vulnerabilities in any of their platforms were contacted. TD Ameritrade and Charles Schwab were the brokers that communicated more with IOActive for resolving the reported issues. For a table with the current status of the responsible disclosure process, please refer to the white paper. Remember: the stock market is not a casino where you magically get rich overnight. If you lack an understanding of how stocks or other financial instruments work, there is a high risk of losing money quickly. You must understand the market and its purpose before investing. With nothing left to say, I wish you happy and secure trading!